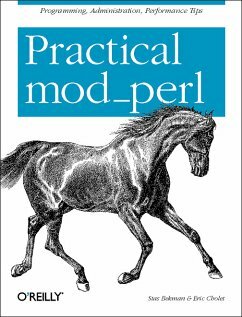 Stas Bekman is the author of The mod_perl Guide, the Open Source document that is the basis for this book. Stas is a member of the Apache Software Foundation and is a multiple speaker at the O'Reilly Open Source Conference. Stas is also a regular author for Perl.com.